Once an athlete has gone through their novice year, they are considered Varsity, irrespective of age or ability. 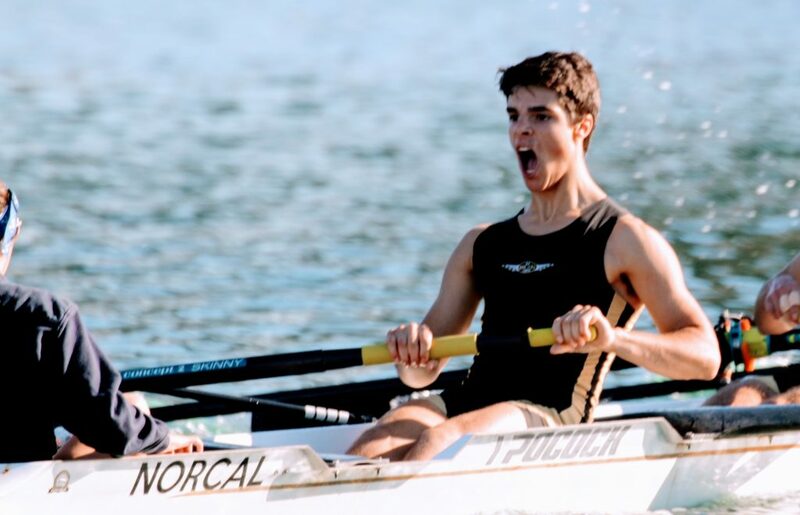 The Men’s and Women’s Varsity teams are the most challenging programs at Norcal, and offer a culmination of the skills our athletes learn in previous seasons with the novice squads and middle school programs. The Varsity teams train with the goal of being competitive in the SW Region across a wide variety of boat classes. 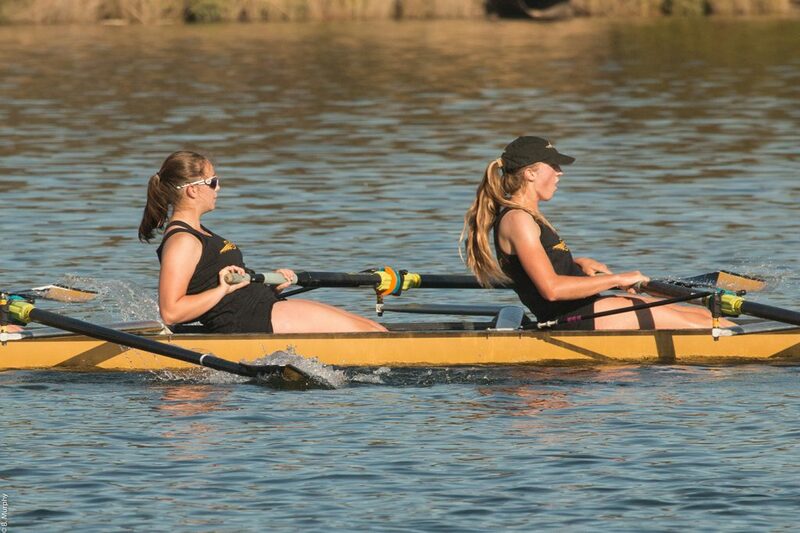 The strongest athletes on each team work to compete and win at the Junior National Championship Regatta. Although the varsity team’s training is centered around competition, the true value of the team is in honing our athlete’s skills in responsibility, leadership, and teamwork, as well as giving them the knowledge to live healthy well-balanced lives when they move on to college. Athletes take the foundational rowing, strength, fitness, and mobility skills that they’ve learned over the previous seasons and expand on them to continue challenging themselves on a daily basis. Winter/Spring Semester: Monday, January 1st to Saturday, May 10th. The cost of the fall and spring competitive seasons are $1750 per season. Financial assistance is available.